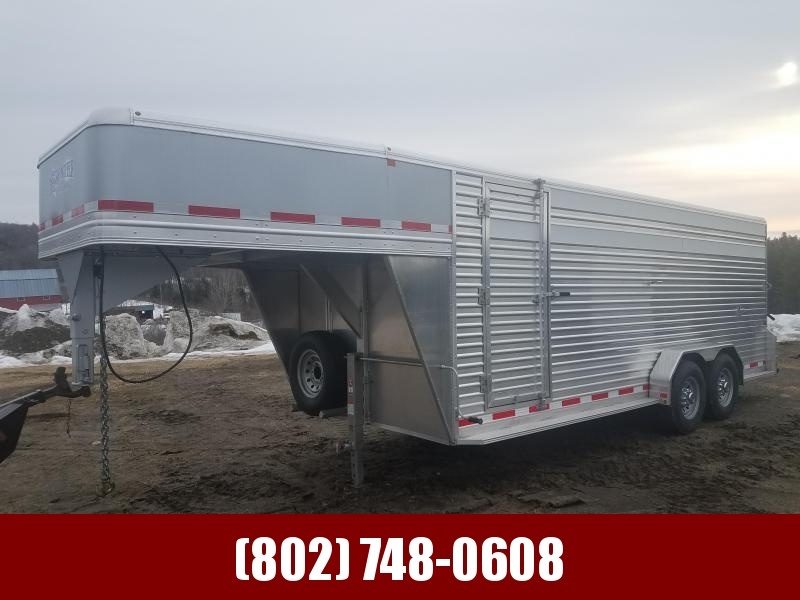 Very clean trailer with minimal use. No damage. Has removable panels over side air vents to allow for dry storage. No prep or admin fees!! !